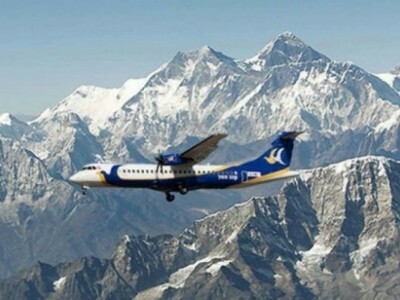 Nepal in Nepal is one another popular activities in the country. 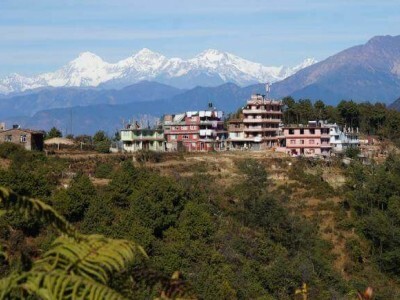 While hiking and walking through the lush valley, cultural heritage sites, unique landscapes, rural village imparts you a very unique experience and an astonishing sightseeing so the high Himalayas. Hiking package ranges from mere one day walk to a month and more days walk through the well defined hiking route. 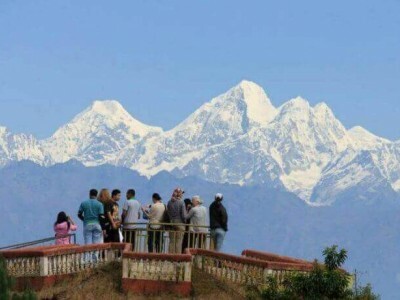 Nepal is a unique destination for hiking, because of its unbeatable route, natural beauty, cultural richness, the hilly areas and what not. It is perhaps, walking through them is the most appropriate way to experience this uniqueness. 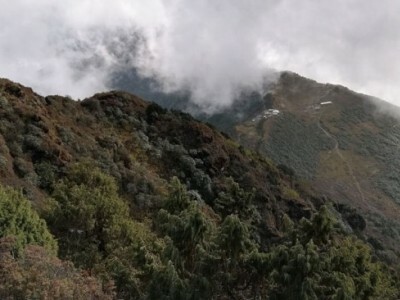 Therefore, the hiking here in Nepal is always rewarding and special trips to make it in order to explore and explore the diverse culture, unique rituals of diverse ethnic groups residing here in Nepal. 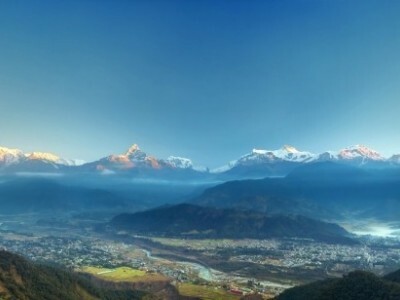 Nepal is geographically divided into mountain, hills and plain. Every part of the country is waiting to explore, because there are hills, mountain deep valley, Spectacular Mountain views, green jungle with full of birds and animals that are in the verge of extinction. 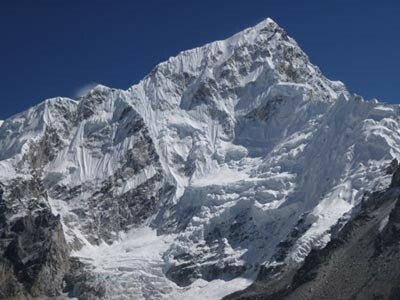 These all the features have made Nepal a perfect place for hiking. 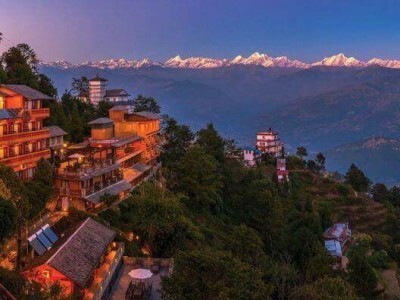 There are numerous popular hiking destination in Nepal both inside the Kathmandu valley or outside for instance-- Nagarkot, Dhulikhel, Namobudhha, Kakani, Sundarijal, Gorkha, Chitwan, Pokhara, Lumbini to name a few.